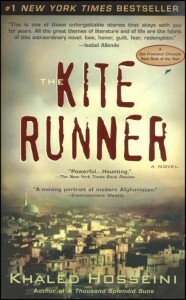 A review committee in the Asheville, North Carolina, school system has deemed Khaled Hosseini The Kite Runner “an appropriate curriculum resource and in alignment with the current state wide instructional standards,” but the book could be suspended again pending an expected appeal from the parent who challenged the book. Lisa Baldwin, a district parent and former member of the school board, filed a complaint about the book with the administration of Reynolds High School, claiming “It’s not only the language in the book and the adult themes in the book and that it’s demeaning to women, it’s the fact that they have removed a classic novel from the curriculum without parents knowing about it.” The classic book that Baldwin refers to, All Quiet on the Western Front, is currently being used in classrooms in place of The Kite Runner, which was suspended per district policy while the challenge was under review. Parent Jolene Puffer, who said she was there speaking on behalf other parents who couldn’t be there, and in support of Reynolds’ teachers, also was eloquent on the subject. She and other parents trust the teachers at Reynolds, whom they believe want to use a modern novel to talk about modern issues. 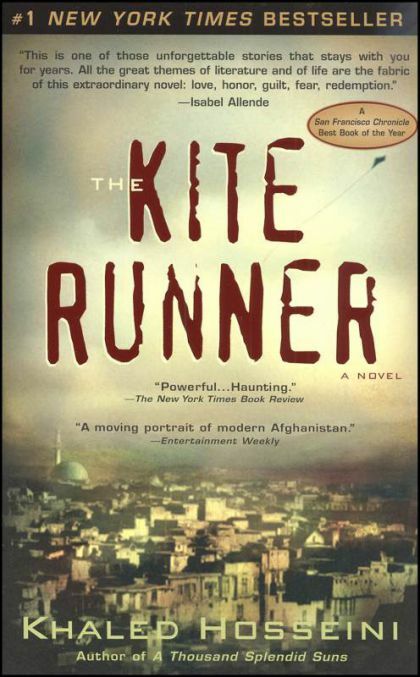 “It has become apparent, however, that one voice continues to drown out the rest of us who feel our children are in capable hands,” Puffer said, adding that local libraries and bookstores were out of “The Kite Runner” after the temporary ban. Susan Cohen, who said she has twin girls at Reynolds, believes the goal is to raise kids who are passionate about reading and writing. She said it galls her that one parent was able “to hijack the educational experience of all the children taking sophomore honors English. “It takes nerve for one individual to unilaterally decide whether material is fit or unfit for classroom use,” she said. The novel possesses sufficient literary, thematic, and aesthetic merits to warrant its inclusion for study at teacher discretion. A survey of authoritative reviews supports its use as an academic tool as does the title’s inclusion on Advanced Placement class reading lists and assessments. Exposure to the novel will better prepare students for subsequent academic successes. The teacher made a conscientious, administrator approved effort to share with parents the nature of the text, including the treatment of sensitive, disturbing passages and provided an opportunity for parents to request the alternate selection should they choose to do so. Furthermore, the committee remains confident that the teachers in our school possess the professional and curricular expertise, understanding of their students, and insightfulness to thoughtfully select and effectively teach materials to their classes. Many expect Baldwin to appeal the decision, which means the challenge would be examined by a district-wide review committee, whose decision would be advanced to the district school board for a final ruling on the challenge. Upon appeal, the book would be suspended once again per school policy. We applaud the school-based review committee’s decision to keep the book in the curriculum, and we hope that further challenges will have the same result. We’ll post further information as it becomes available.